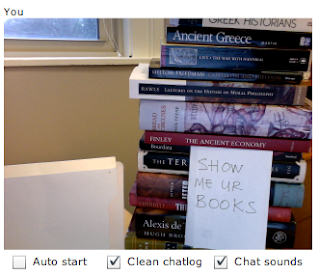 Shakespeare & Co. Booksellers: Chatroulette: it's not just for creeps and perverts any more. Oh, wait, yes it is. Chatroulette: it's not just for creeps and perverts any more. Oh, wait, yes it is.